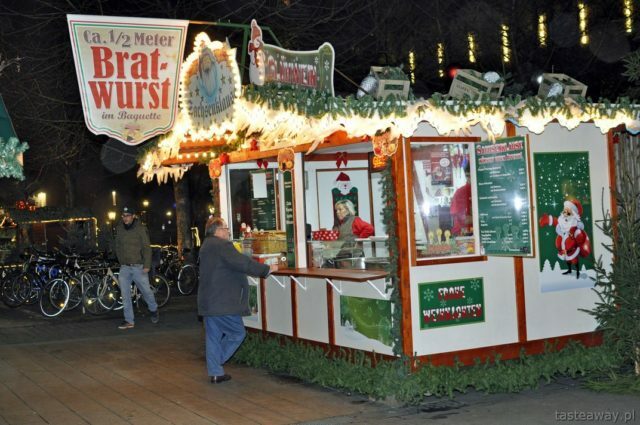 In Germany, you will find sausages everywhere, and during large open air events they literally turn into the first-choice snacks for everyone — and I’m not talking only about Christmas markets here but also Oktoberfest or wine festival in Wiesbaden. As I have already written, we have instantly fell in love with curry wurst, which is a sausage cut into pieces, in tomato and peppers sauce and generously sprinkled with curry. It’s delicious! We also didn’t say no to grilled bratwurst, which tastes best eaten with a bun or a pretzel seasoned with salt crystals. Maks also became a fan, because (I don’t know if it’s good or bad) he could eat a sausage for each meal of the day! I really don’t know where he got it from 🙂 Snack booths often sell bratwursts that are 0.5 m long and served in a bun. This is enough for two people, believe me! However, if you’re not hungry while visiting the Christmas market, there are also various kinds of sausages and hams which you can buy for later, for your Christmas dinner — that is exactly how this tradition was born. In the 15th century Dresden, December markets were places where, after the period of fast, you could buy meat and hams to serve them later at your house. 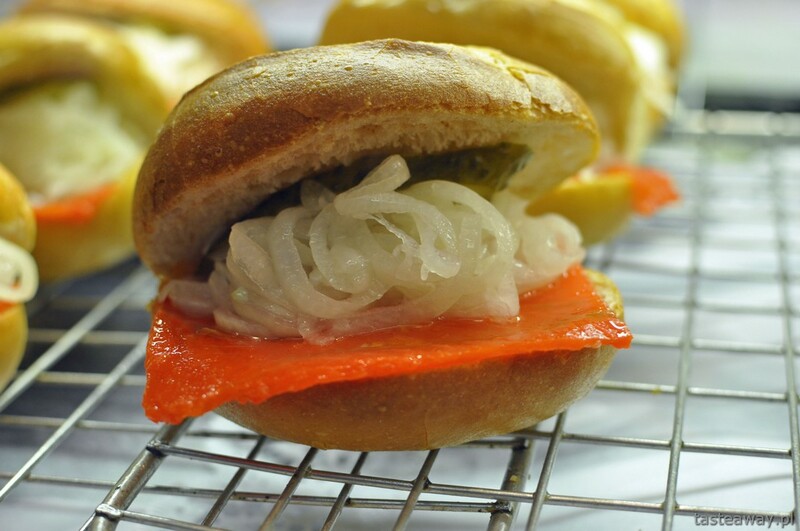 Small sandwiches sold on Christmas markets are a good solution both for meat eaters and for those who feel like finally eating something else. The former will should go for a wurst or 3-4 Nuremberg sausages in a bun. We noticed that in the city of Nuremberg literally everyone was having them! EUR 2-3 and the hunger is gone. They’re really delicious! No visit Germany, no matter if just for the weekend or maybe for a few more days, can happen without eating at least a couple of pretzels. Usually seasoned with salt, they are an ideal snack for breakfast, during sightseeing, to go with lunch, with beer or just something to have some time before dinner. I ate lots of them during Oktoberfest and I’m doing the same thing now! I love them! 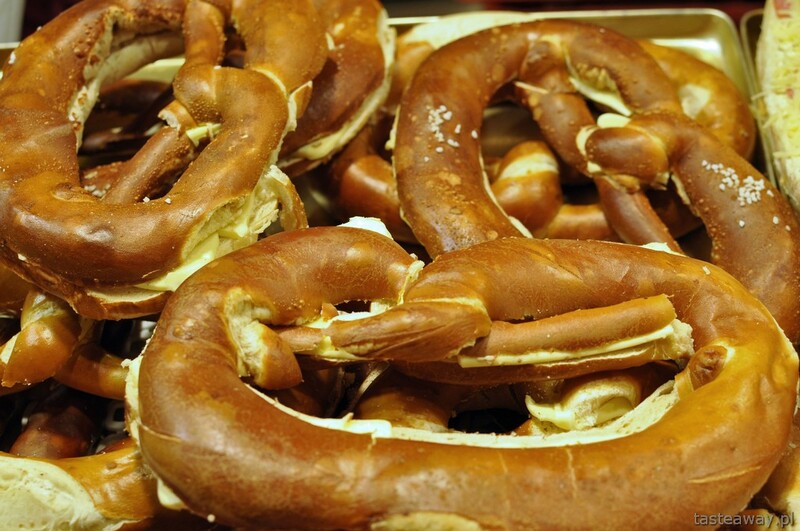 pretzel — an absolute must! 4) AND IN A RESTAURANT…. Therefore, in order to eat something in peace and give Maks something else than a sausage (he wasn’t at all happy about it), we visited a couple of restaurants. What do we recommend for lunch or proper, big dinner? 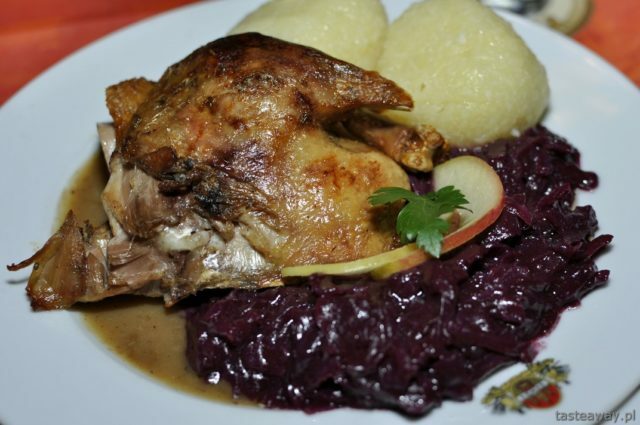 One thing you’ll find almost everywhere is duck — usually served as ½ or ¼ with red cabbage and a potato knedla in quite a nice sauce. It’s a good choice even though the duck itself is not so perfect: sometimes the meat is hard and the skin dry. We’ve been looking for the perfect one but haven’t found it yet… I keep coming back to the taste of the duck I had on Oktoberfest, but maybe this had something to do with me being veeery hungry at the time and the general atmosphere of euphoria surrounding me? Anyway, it’s worth trying to look for the ideal duck! 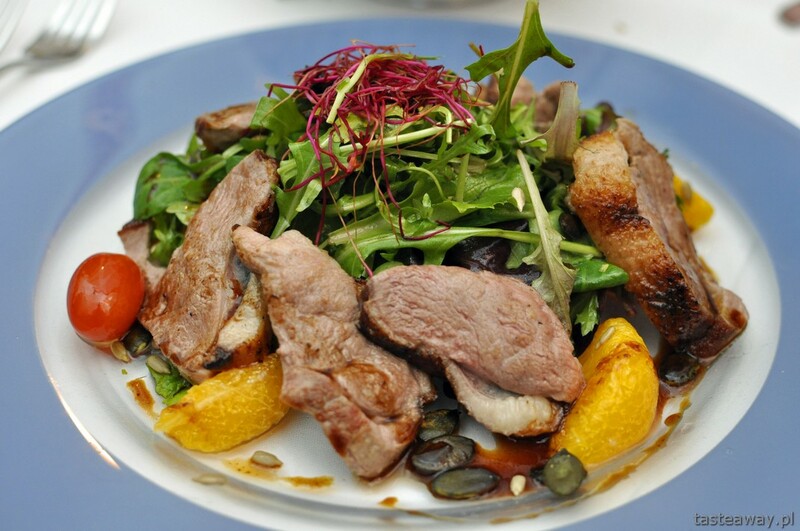 If you like duck but prefer it in a lighter version and in more elegant restaurants, you will surely come across various ideas for salads with duck breast. Try them — they’re very good! 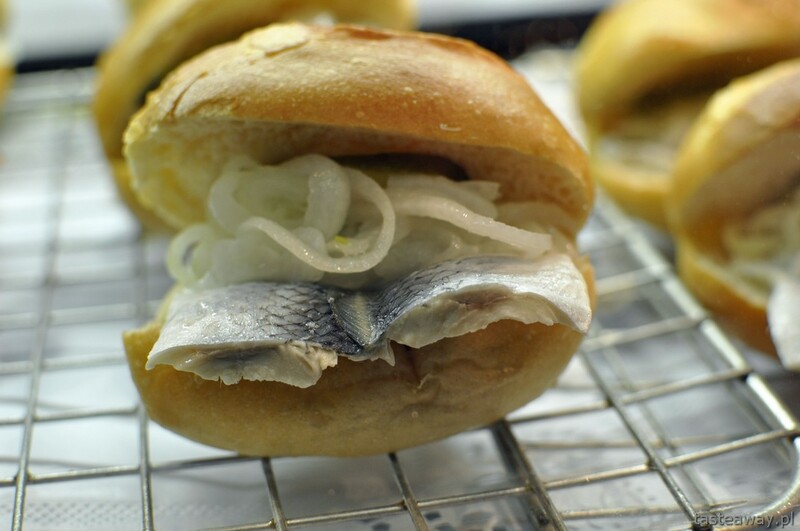 For those who like trying new things, one local specialty Leipziger Allerlei will be the best bet. 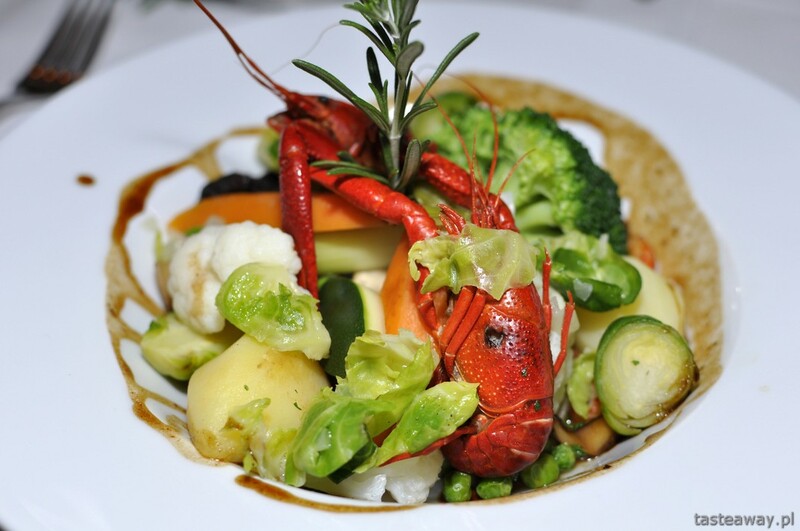 The dish includes lots of vegetables (peas, carrots, broccoli, asparagus), mushrooms and — in our case — crayfish (this is the traditional version). 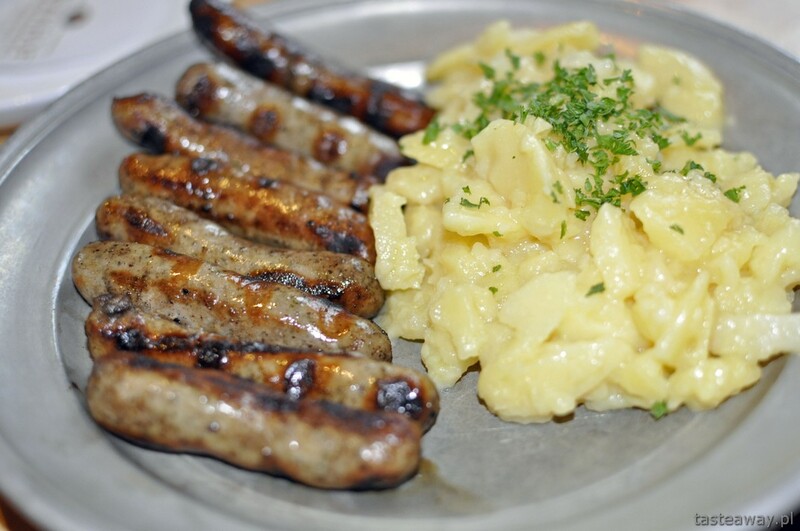 Allerlei in German stands for a mix, a combination of many items and looks exactly like that on a plate. The whole dish is supposed to be served covered with a sauce close to bisque, i.e. cream soup made of crayfish, crab or lobster. They say it tastes good! But on the other hand, it’s been present in the Saxon cuisine since the 19th or even 18th century! One place to try allerlei is Weinstock restaurant neat Markt, which is the main square in Liepzig. And the duck? We’re still looking for the perfect one! 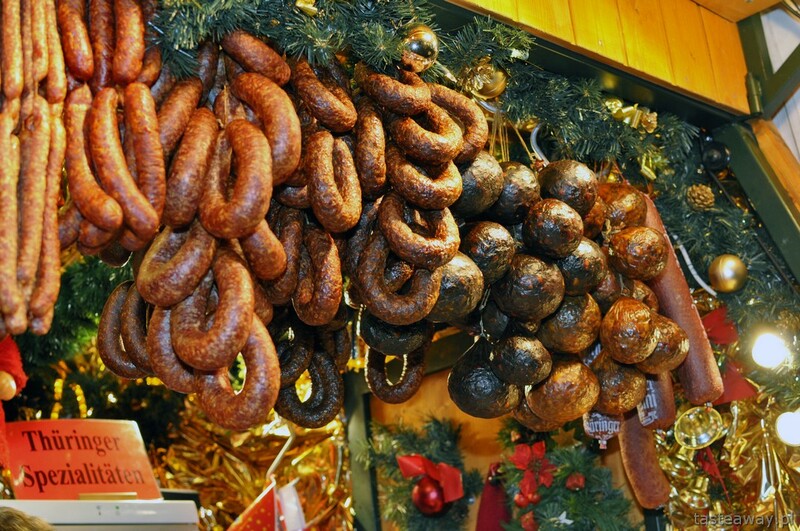 In the meantime we invite you to try wursts, pretzels and small sandwiches during German street festivities. 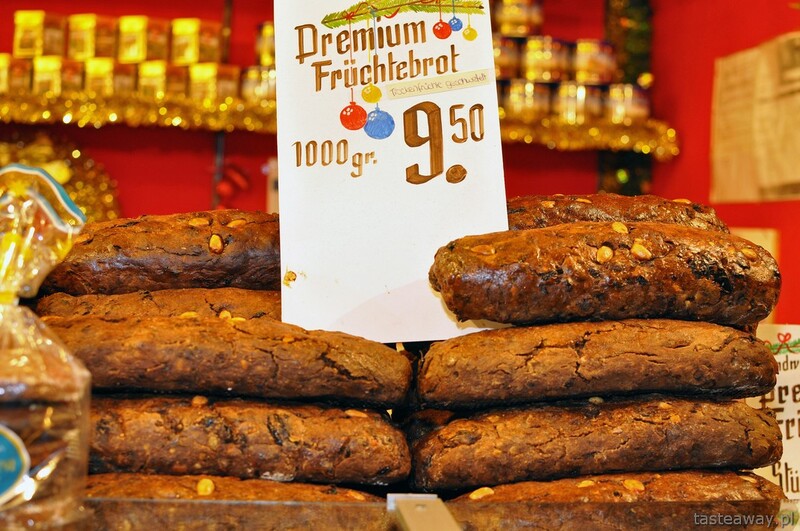 After dinner it’s time for something sweet… 🙂 We’ll get to that tomorrow and now we’ll leave you with a picture (on the top of this post) of gingerbread with dried fruits — fruchtebrot — one of our favourite sweet snacks eaten on Christmas markets! Enjoy!